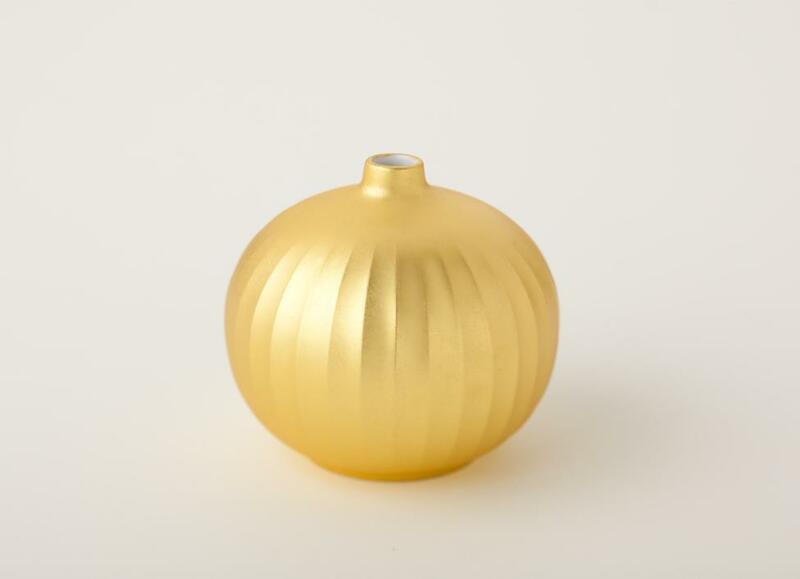 An elegant fluted gold leaf covered timber vase. Care instructions: Do not put in a dishwasher or microwave. Clean with mild soap and a warm sponge.